After waking up at the crack of dawn to check automated snow stakes and the local avalanche report, load up the Arva Women's Rescuer 32 Backpack with all your snow safety tools, extra layers, and energy snacks before hitting the skin track. This roomy pack is an essential item in your backcountry arsenal this winter season, providing quick access to your collapsible probe and shovel for emergency scenarios and practice runs alike. 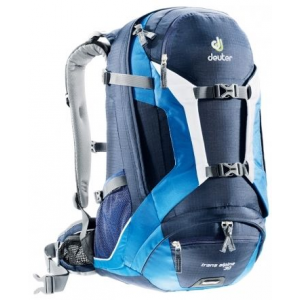 Front and rear-panel access maximize the user-friendly nature of this essential backcountry pack. 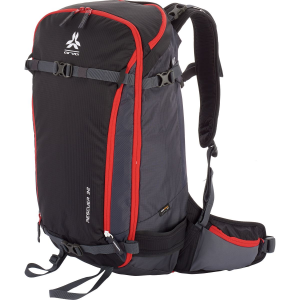 Not only is the Rescuer 32 Backpack user-friendly for backcountry skiers and riders, but it's also large enough to carry all of your items during ambitious, long-distance tours. Dedicated pockets for your hydration reservoir, goggles, and wallet organize all your items, so they're not sloshing around inside the pack. Ergonomic shoulder straps maximize support, with a perforated foam back panel for additional padding and weight distribution. 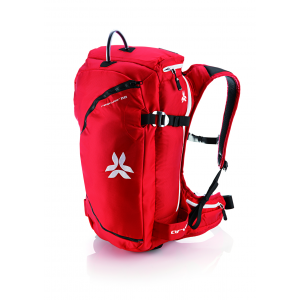 Additionally, there's options for both ski and snowboard carry, which comes in handy on those steep chutes where bootpacking is necessary. Designed for day touring, hut trips, and working snow professionals, the Arva Rescuer 32L Backpack is built of bombproof 210 denier Cordura(R) fabric, has full zippers to allow 360deg access to the interior of the pack, and is set up for both diagonal and lateral ski carry, as well as vertical snowboard carry. 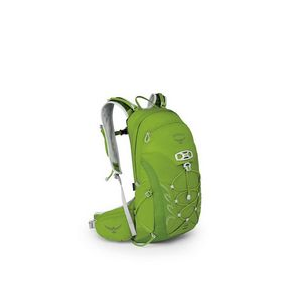 Designed for outings from one to several days, the new Women's Arva Rescuer 32 backpack is made for backcountry enthusiasts. 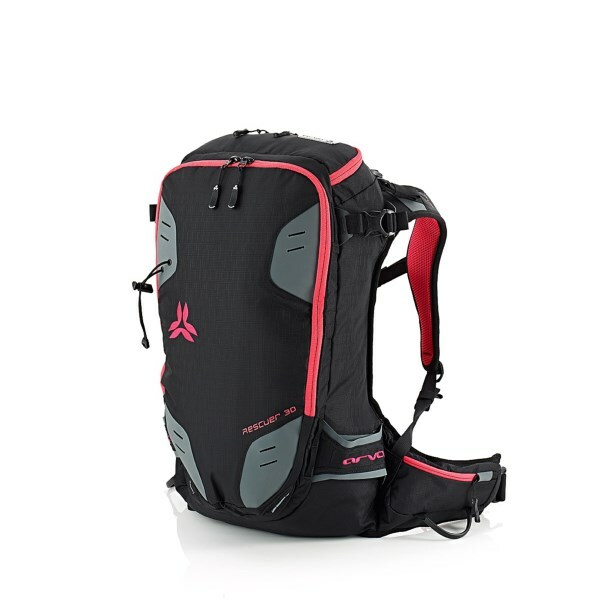 The ventilated back panel and the unique carrying systems make for an extremely technical and comfortable pack. 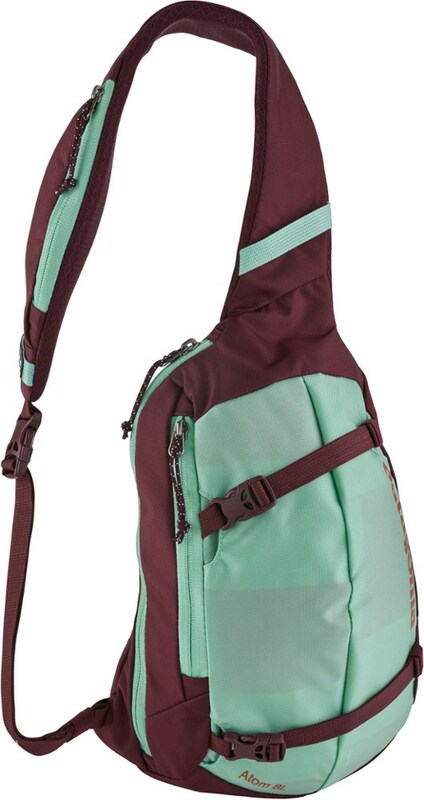 The straps for the ski carrying system as well as dual front and rear access to the main compartment make this backpack easy to use, providing full access to all of your gear. Access your snow safety equipment at a momentG? ?s notice. CLOSEOUTS . Wherever you go, be ready. 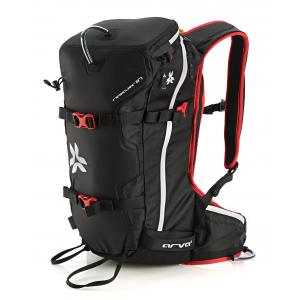 The Arva Rescuer 32 ski backpack organizes all your gear in easy-to-access pockets so you can respond to the situation on time. Strap your snowboard, skis or ice axes on the outside to make the hike up and ride down more comfortable. Available Colors: GREY, BLACK.